“From our experience within the construction industry and working on projects that include a BIM process, we have discovered that there are many business benefits that come with adopting an open and joint approach to a project,” said Tony Woods, Managing Director at Midland Steel. 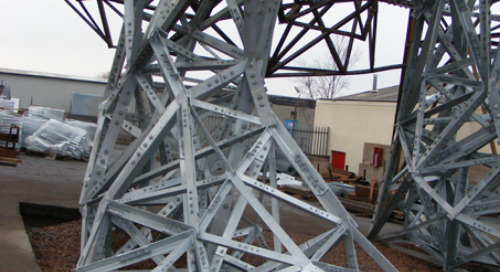 For Midland Steel, Tekla Structures is ideal due to its ability to precisely build constructible models to visualize larger quantities of material and produce accurate schedules and drawings from the model. "We are now able to take information from the model directly into the software at the factory and export the schedule." By using Tekla BIMsight collaboration software, all project participants can review, comment and make suggestions about the model and design. This open collaboration has significant benefits for all parties of the supply chain throughout the entire design and build stages. 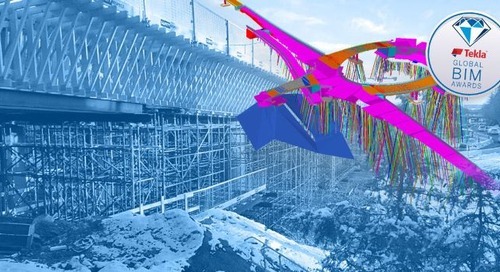 With Tekla software and Midland Steel being responsible of the detailing, the rebar fabricator is in control of the program of the deliveries of the schedules. 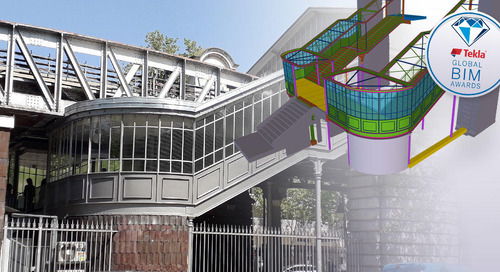 Contractors are able to extract from a model what they have made or lost against a budget on a daily basis, thanks to quantities they get from Tekla Structures. Continuous collaboration with the contractor already from the start of a project will help them to keep the project on track and monitor changes. Indeed working with a contractor to create an effective plan and a schedule will benefit the entire project and remove the hand to mouth culture. 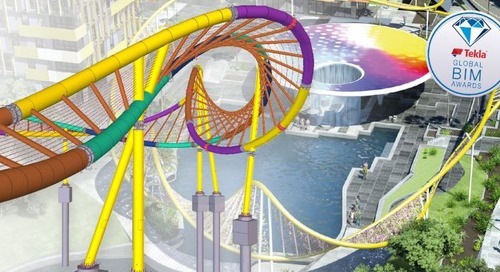 "We want to take Tekla software to all of our concrete customers and use it to maximum benefit. 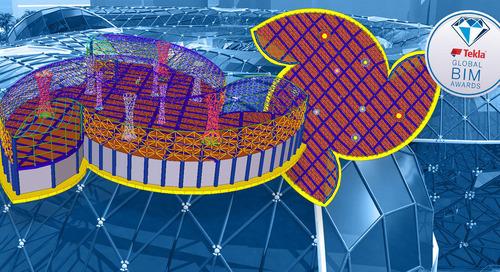 The investment in Tekla Structures is recognised the minute you start working with it, as you can instantly start reducing costs and time on projects." 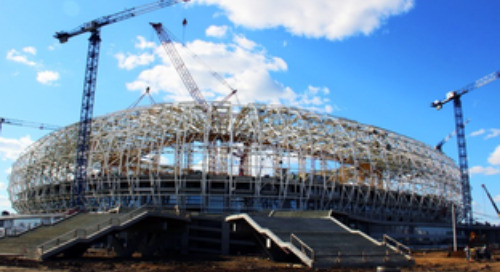 By effectively using the 3D Tekla model, Midland Steel has proven to reduce formwork labor cost by 20%, efficiency on rebar fixing on site 60% and costs overall by 25%. 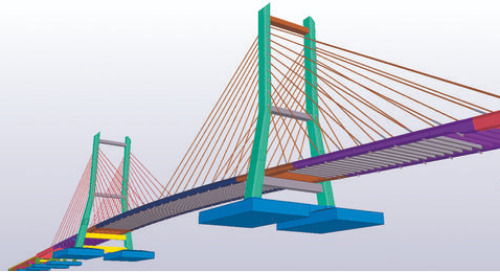 Modeling and visualizing the concrete in Tekla software enables accurate assessments of the area of formwork required. 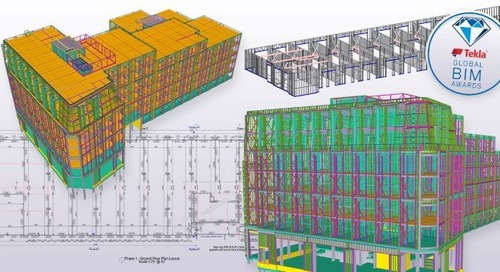 Having this knowledge allows for the precise ordering of materials, as well as the exact planning of where formwork can be reused and scheduled – this is value engineering deriving from having the accurate quantities and dimensions of the concrete modeled in Tekla. 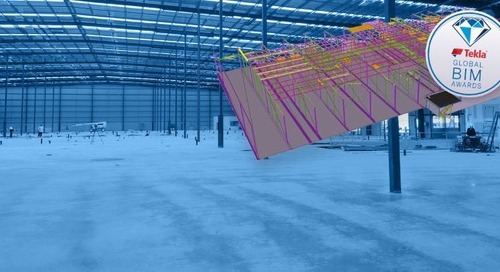 In addition, the 3D model reduces the likelihood of unforeseen errors onsite, preventing the requirement for additional labor to rectify mistakes.